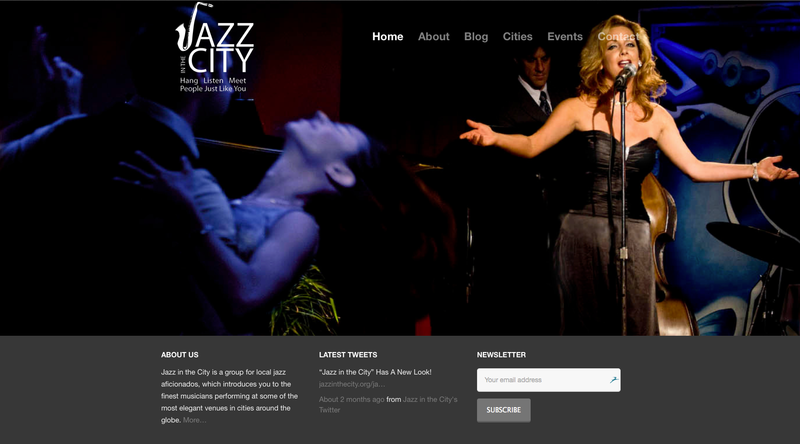 When Jazz In The City wanted a website as original and striking as the music it presents, it turned to Bolder Design. “We started Jazz In The City to connect music presenters with cutting edge artists and jazz aficionados,” says the group’s CEO and Founder Charles Carlini. Bolder Design helped in all aspects of Jazz In The City’s online branding campaign – from logo development and refinement, to motion graphics, Twitter integration, and more.